In 2015, Fr. Frank Fabj (the late beloved pastor of St. Frances Cabrini parish) invited Gratia Plena to begin offering counseling services in southeast Houston, temporarily borrowing an unused small office on the parish property. 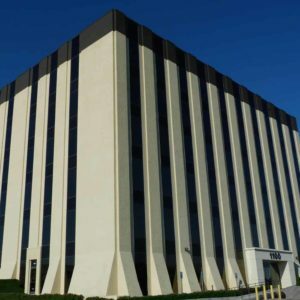 As this office saw more and more people for counseling assistance, we began searching in the areas of Pearland, Friendswood, Clear Lake, and NASA for commercial office building space. This proved to be much more difficult that we anticipated because of the high cost of office space in this area. We finally found a good space just 4 minutes from St. Paul Catholic Church in NASA. We moved our Cabrini office in November, 2016 to the new building and decided to keep the name to honor St. Frances “Mother” Cabrini. This small space gave us a private waiting area plus two offices. This office, due to its proximity to I-45, serves the Bay Area and Galveston deaneries, the areas of Friendswood, Clear Lake, NASA, League City, Texas City, La Porte, and is reachable from Galveston Island.